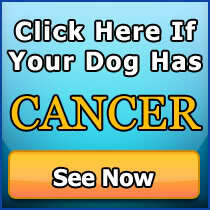 Healthy-K9.com - How Healthy is Your Dog’s Poop? 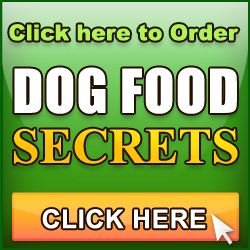 Home/Dog Articles, Dog Poop, General Dog Health/How Healthy is Your Dog’s Poop? Your dog should poop everyday, if not then you either have a problem with your dog’s digestion/digestive tract or with its diet. If you feed your dog according to the advice I provide then cleaning up after your dog should not be as unpleasant as it used to be because its poop will be… well… less poopy! The biggest change you will probably notice is the poop is less aromatic. In fact, my dog’s poop almost has no odor at all… I cannot detect a scent unless I hold it close to my close with the implicit intent of copping a whiff! Then its not so pleasant, but my point is a the poop of a dog on the type of diet I teach has much, much less pungency. ..your dog has much less gas. My little guy very rarely if ever makes a smelly and when he does it has little detectable odor. 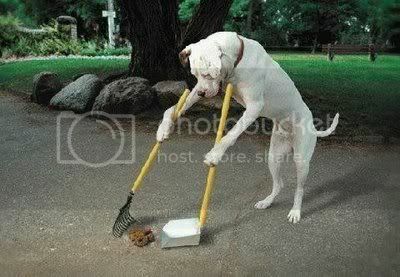 Does your dog strain to defecate? 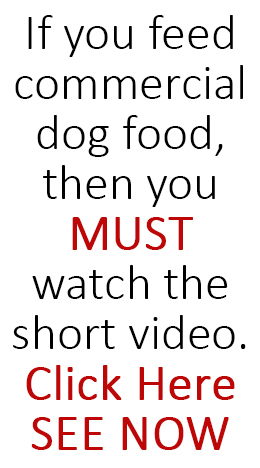 Is there urgency… does your dog become anxious to go outside because it desperately needs to poop? In the next blog post I’ll show what each of these unpleasant types of poop may mean about your dog’s diet and also what your dog’s poop action may be telling you.